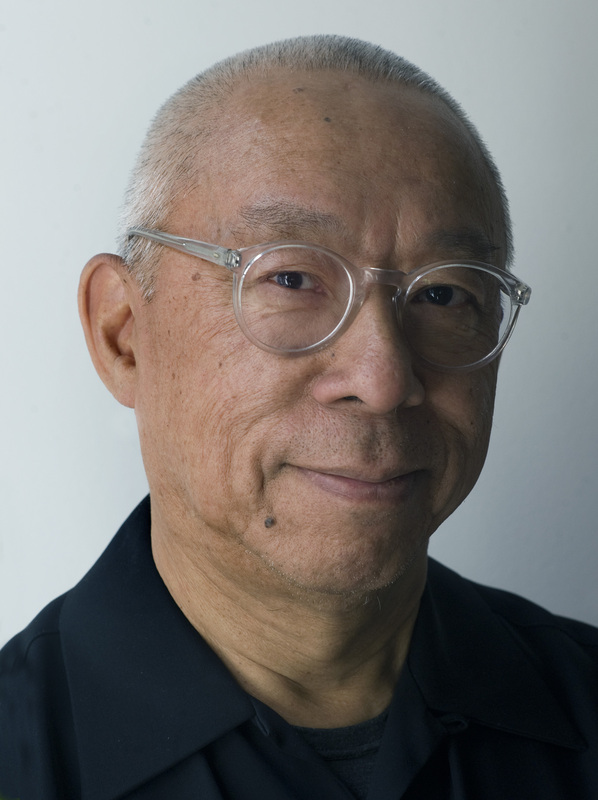 Please join us for a special conversation and screening on dance, performance, and art with Ping Chong, artist; Bill T. Jones, dancer-choreographer; and Muna Tseng, dancer-choreographer, sister of Tseng Kwong Chi and trustee of his estate, moderated by Karen Shimakawa, associate professor and chair of Performance Studies, TSOA, NYU. The event will begin with an excerpt of the performance SlutForArt a.k.a.Ambiguous Ambassador and 98.6: A Convergence in 15 Minutes choreographed and performed by Muna Tseng and conceived and directed by Ping Chong. The performance features the voiceover of the Tseng and Chong in an interview about Tseng Kwong Chi along with projected photographs in a deeply moving homage to the memory of an artist and brother who succumbed to the AIDS virus in 1990. The screening will be followed by a conversation with Tseng and Chong in concert with Bill T. Jones. This will be a unique opportunity to peer into Tseng Kwong Chi’s artistic collaboration with Jones and Keith Haring on the famous Body Painting photographs taken in 1983, which will be on view at the Grey Art Gallery’s exhibition Tseng Kwong Chi: Performing for the Camera from April 21 through July 11. Jones will be sharing little seen footage of the artists working together with Haring. Co-sponsored by NYU’s Grey Art Gallery. Ping Chong is an internationally acclaimed theatre artist and pioneer in the use of media in the theater. Since 1972, he has created over 90 works for the stage which have been presented at major festivals and theatres worldwide. He is the recipient a Guggenheim Fellowship, a USA Artist Fellowship, two OBIE awards, and the 2013 Doris Duke Performing Artist Award. In 1992, he created the first work in the Undesirable Elements series of community-based oral history projects of which there have now been over 50 productions. His BEYOND SACRED, Unthinking Muslim Identity will premiere at LaGuardia Performing Arts Center in April 2015. His puppet theater work CATHAY: ThreeTales of China was commissioned by the John F. Kennedy Center for the Performing Arts for its Festival of China in 2005 and toured in the US, Europe, and China. His adaptation of Kurosawa’s THRONE OF BLOOD, was presented at the Oregon Shakespeare Festival and the Brooklyn Academy of Music’s Next Wave Festival in 2010. He received his second Bessie Award for SLUTFORART, his collaboration with Muna Tseng exploring the life, times and art of Tseng Kwong Chi. Collidescope: Adventures in Pre and Post Racial America, which he wrote and directed with Talvin Wilks, premiered at the University of Maryland in Fall 2014. Theatre Communications Group has published two volumes of his plays The East West Quartet and Undesirable Elements: Real People, Real Lives, Real Theater. 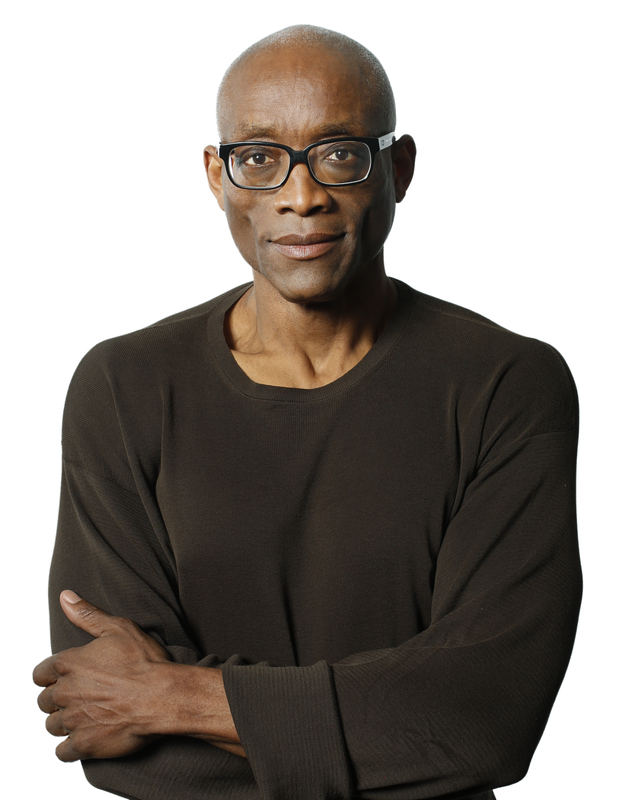 Bill T. Jones, Artistic Director of New York Live Arts and Artistic Director/Co-Founder of the Bill T. Jones/Arnie Zane Dance Company, is a multi-talented artist, choreographer, dancer, theater director, and writer who has received major honors ranging from the 2013 National Medal of Arts to a 1994 MacArthur “Genius” Award and Kennedy Center Honors in 2010. Jones was honored with the 2014 Doris Duke Award, recognized as Officier de l’Ordre des Arts et des Lettres by the French government in 2010, inducted into the American Academy of Arts & Sciences in 2009, and named “An Irreplaceable Dance Treasure” by the Dance Heritage Coalition in 2000. His ventures into Broadway theater resulted in a 2010 Tony Award for Best Choreography in the critically acclaimed FELA!, the new musical co-conceived, co-written, directed and choreographed by Jones. He also earned a 2007 Tony Award for Best Choreography in Spring Awakening as well as an Obie Award for the show’s 2006 off-Broadway run. His choreography for the off-Broadway production of The Seven earned him a 2006 Lucille Lortel Award. 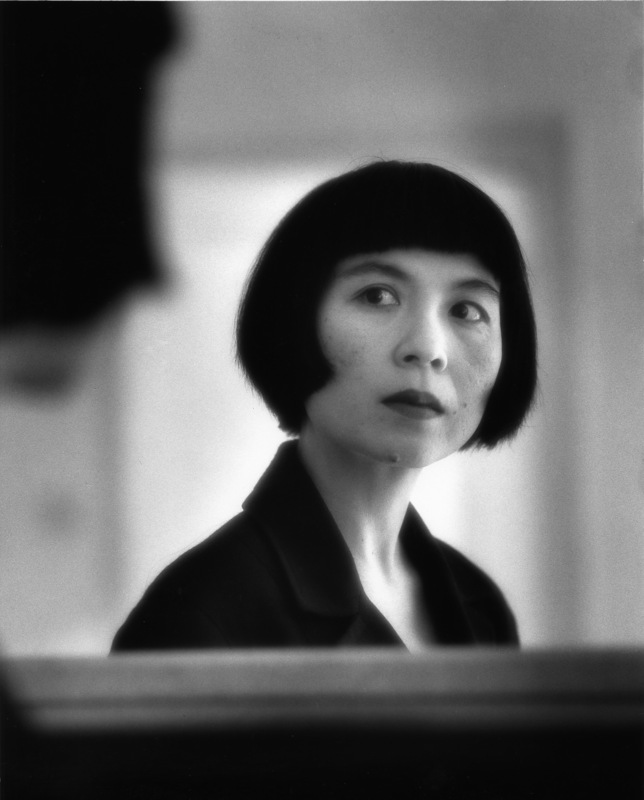 Karen Shimakawa is the Chair of the Performance Studies Department in the Tisch School of the Arts at NYU, and an Instructor in the NYU School of Law. Publications include National Abjection: The Asian American Body Onstage and Orientations: Mapping Studies in the Asian Diaspora (co-edited with Kandice Chuh). Her current research and teaching focus on performance, critical race theory, and the politics of discomfort. Muna Tseng, originally from Hong Kong and Vancouver Canada, founded Muna Tseng Dance Projects Inc. in New York in 1984 and has choreographed and performed in over 30 works, often in collaboration with internationally acclaimed artists in contemporary art practice. Her works include Dance on Sculptures: New York City Parks (Charles Ginnever); STELLA: Danspace Project NY, TheatreWorks Singapore (Ong Keng Sen); SlutForArt a.k.a.Ambiguous Ambassador and 98.6: A Convergence in 15 Minutes (Ping Chong): 92nd Street Y Harkness Festival NY, Goteburg Festival Sweden, National Dance Project US tour; Water Triology: La MaMa NY, Jacobs Pillow MA, Joyce Theater NY, London’s Southbank, Glasgow UK; Switzerland, Sweden & Greece tours; The Silver River (Bright Sheng, David Henry Hwang, Ong Keng Sen): Lincoln Center Festival NY, Spoleto Festival USA, Philadelphia, Singapore; After Sorrow (Ping Chong): La MaMa NY, US tour, Korea, Hong Kong; The Idea of East (Tan Dun, Margaret Leng Tan, SouHon Cheung, Billie Tsien): Whitney Museum, NY, PS 122 NY, London, Edinburgh UK. She was awarded a “Bessie” New York Dance & Performance Award for Choreography/Creation with Ping Chong and repeat Choreographic Fellowships from National Endowment for the Arts, New York Foundation for the Arts; Meet the Composer Choreographer/Composer Project Grants. Honors include “Artist of National Merit” from The Smithsonian Institution and “Distinguished Service in the Arts” from New York City Council President.